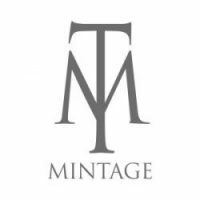 Mintage Pte Ltd was established to provide our customers with collectible coins with limited mintage, personalised accessory and jewellery as keepsake or gift. 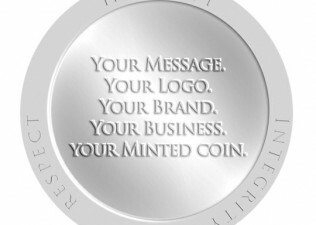 Create your own company coin for corporate gifts or events. Let us show you how easy it can be to create your own customised coin made from pure gold, silver, or other metals. 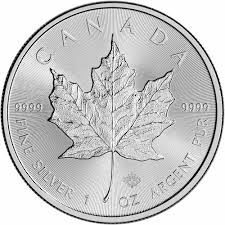 The Silver Maple Leaf is legal tender. The face value is 5 Canadian dollars.